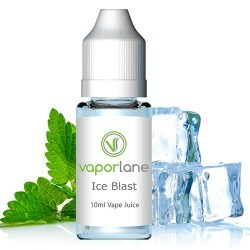 Vaporlane is your one stop shop for electronic cigarette starter kits, vape mods, e-liquids and accessories. 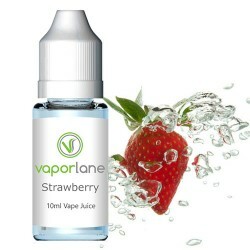 Our e-juices and e-liquids are USA made and offer the taste and satisfaction today's vaper desires. 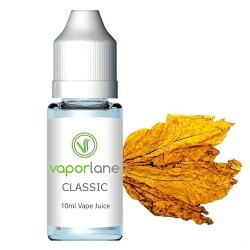 Our range of e-cigarettes and vape mods are from well known brands such as kanger, eleaf and of course our own Vaporlane range. Enjoy the satisfaction and feel of a cigarette without smoking. 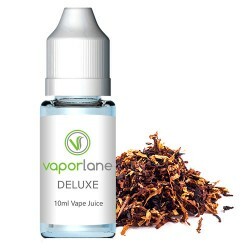 Explore our range of flavors, tobacco, fruity, sweet, menthol and more. cigarrettes only heavier and larger in size. 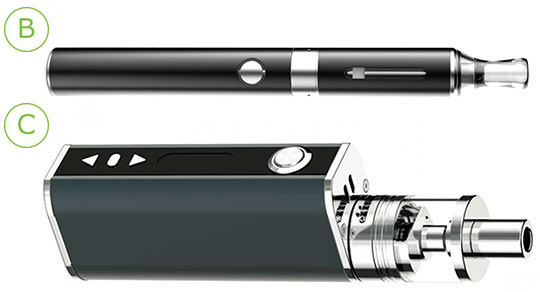 with larger battery producing more vapor. 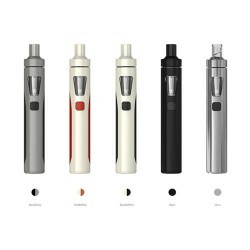 Joyetech eGo AIO KitThe Joyetech eGo AIO Kit is one of the most exciting starter kits on the market ..
Eleaf iStick 40W Starter KitThe Eleaf iStick 40W kit is a highly popular mod for people that lik..
Kanger EVOD Starter KitThe Kanger Evod Starter Kit is the perfect e-cigarette to get you started. It..
Love the taste just wish you had a larger variety of flavours, Anyway haven't had a real ciggarette since switching to vaporlane. 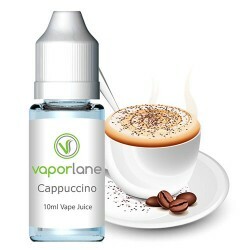 As a regular vaper the taste and quality of the e-juice is important. USA made is what i like. 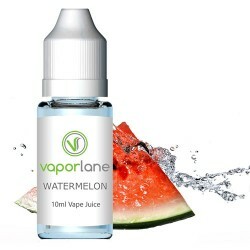 shipping has always been fast, really like the menthol flavours and the wathermelon. keep up the good work!